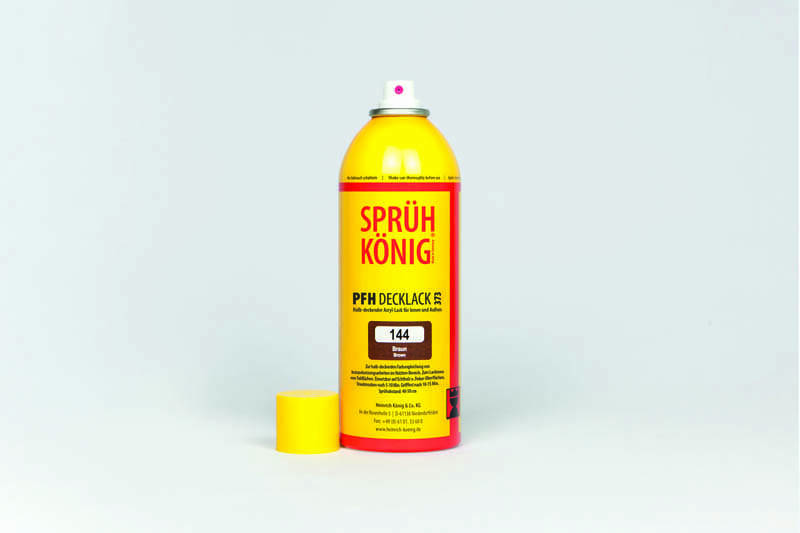 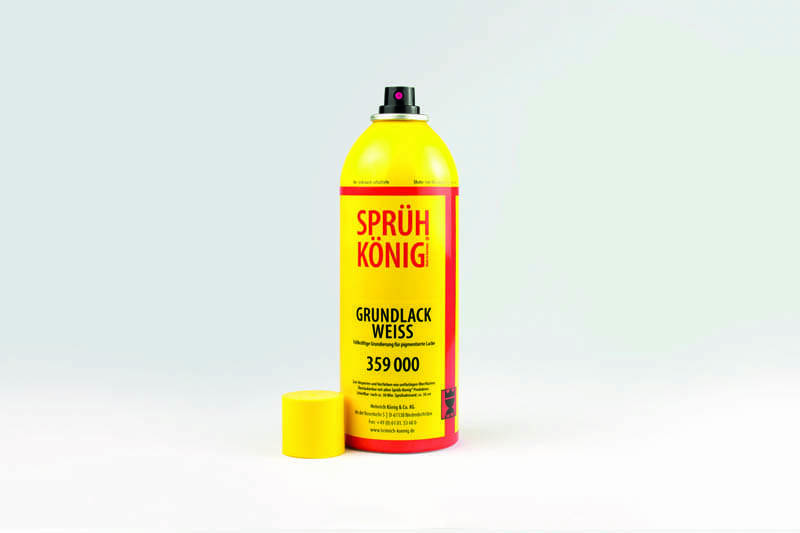 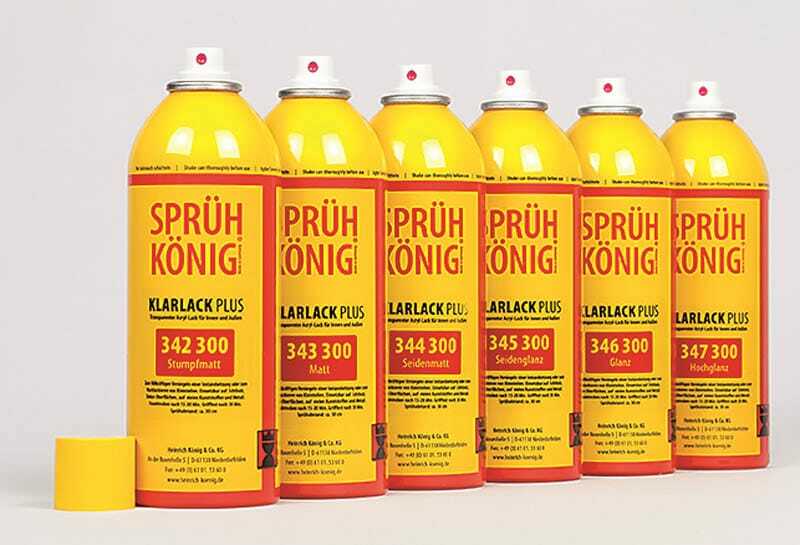 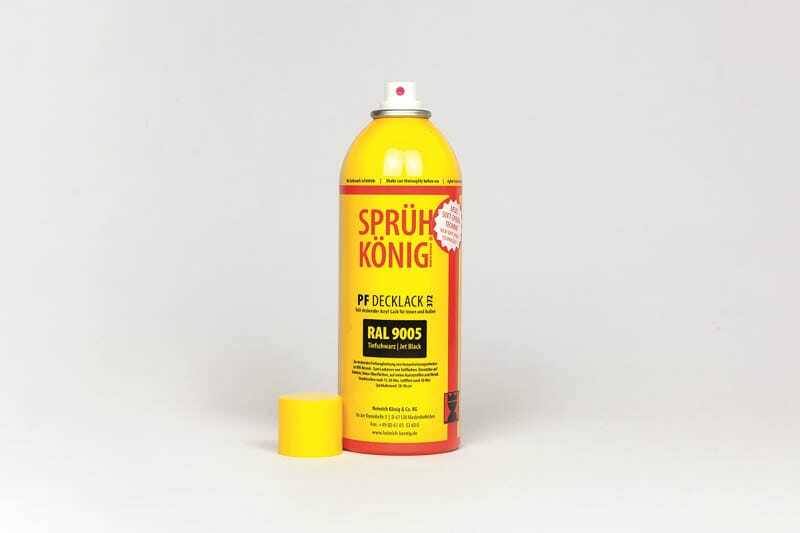 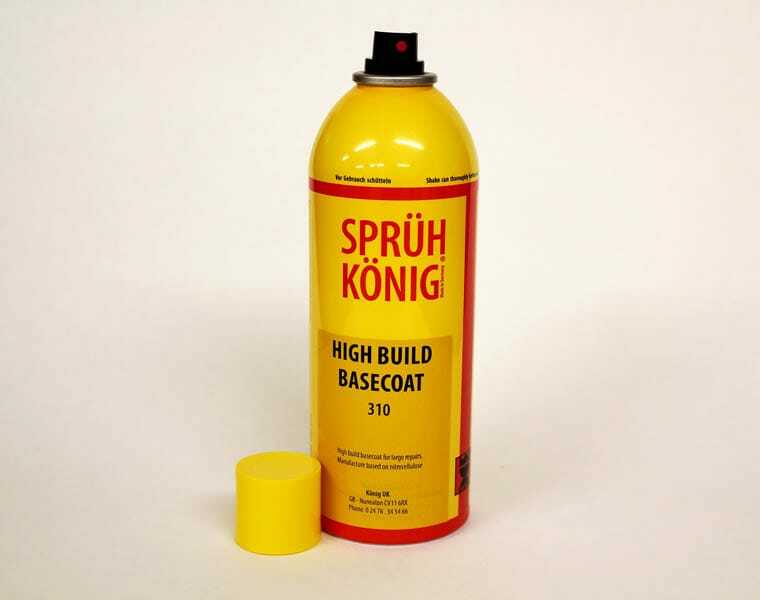 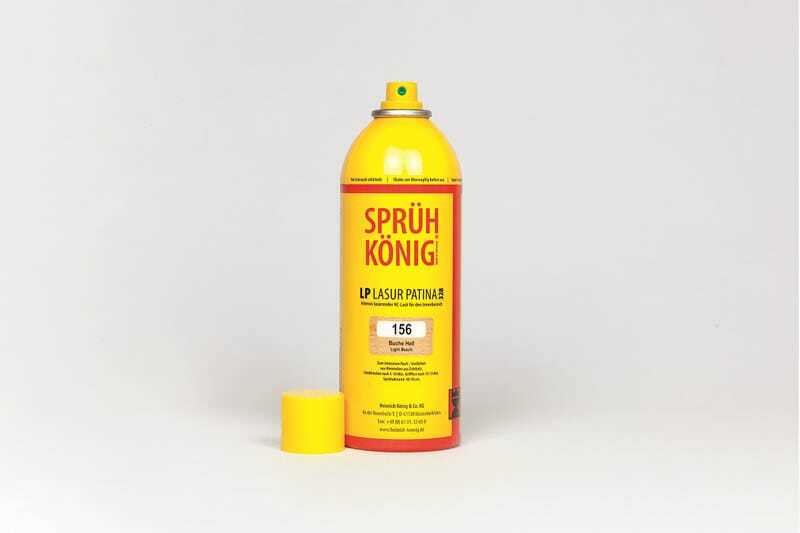 Konig have developed their own range of aerosols specifically aimed at the touch up and repair market. 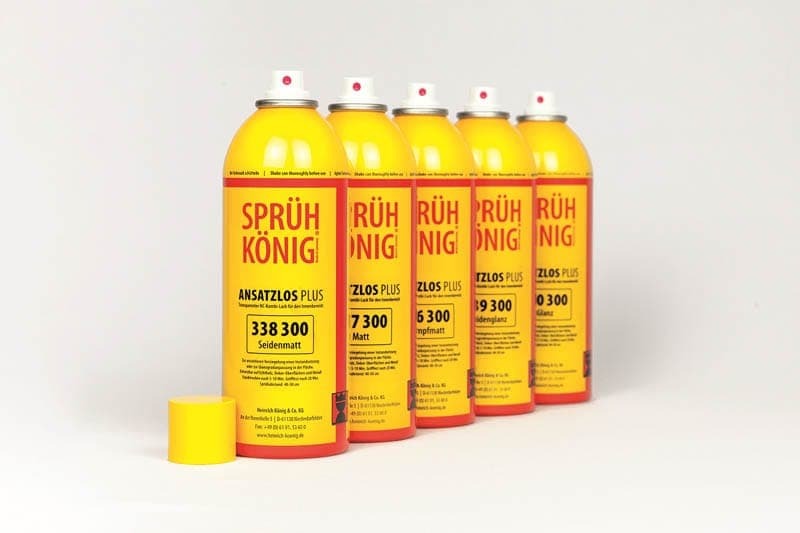 These are manufactured using the highest quality raw materials and are designed to carry out specific repair requirements. 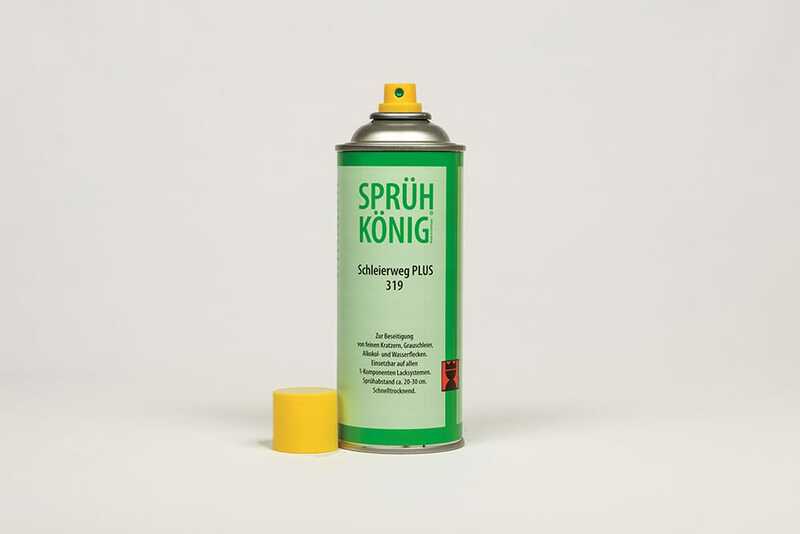 All aerosols have very short drying times and excellent adhesion to a wide range of natural and artificial surfaces.